How do we develop our concept of fine singing? How do we define and teach beauty? 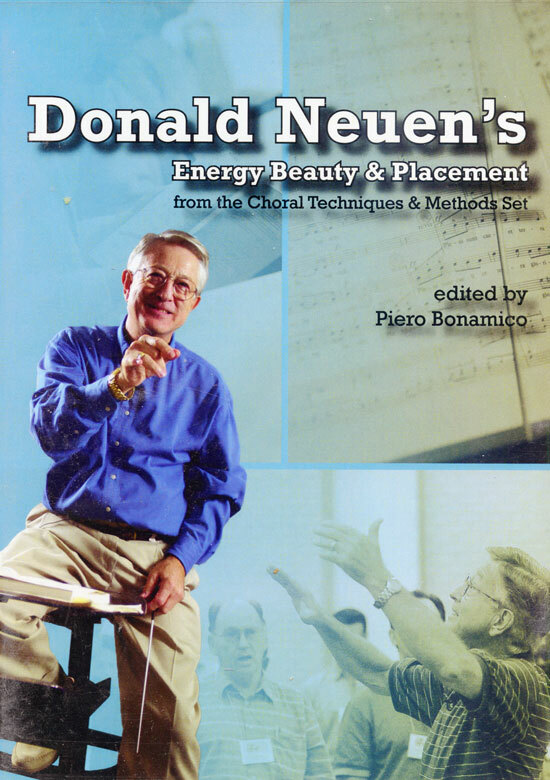 In the first DVD in the 'Choral Techniques and Methods Series,' Donald Neuen discusses sound and tone quality as well as vitality. In order to teach and lead a choir successfully you must know what to teach, how to teach it, and how to inspire people to learn what you have to offer. Here, Donald Neuen gives you the necessary foundation upon which your future teaching will rest.